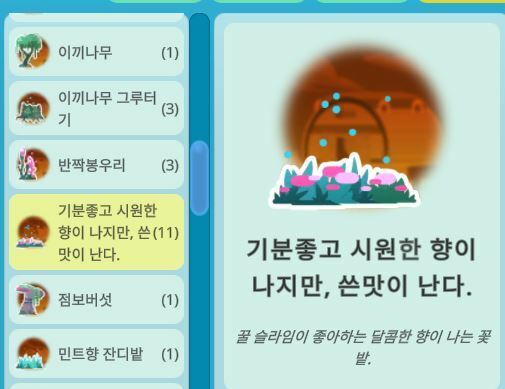 Please use this thread to offer constructive feedback for Slime Rancher's official Korean language translation. 이곳에 슬라임 랜쳐의 한국어 번역에 대한 건설적인 피드백을 적어주세요. 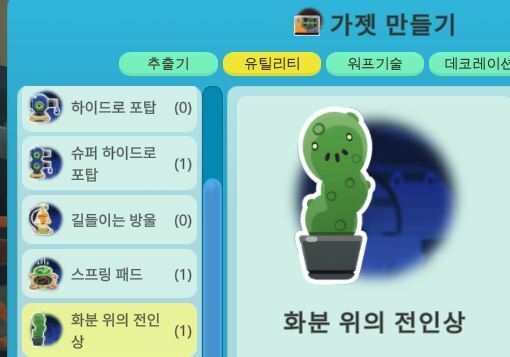 저희는 슬라임 랜쳐가 최대한 완벽히 번역이 되었으면 합니다. 더 나은 번역을 위해 가능한 한 자세한 피드백을 남겨주세요. Last edited by kayayak on Fri Oct 26, 2018 6:11 pm, edited 1 time in total. "육즙" is used in meat's juicy. 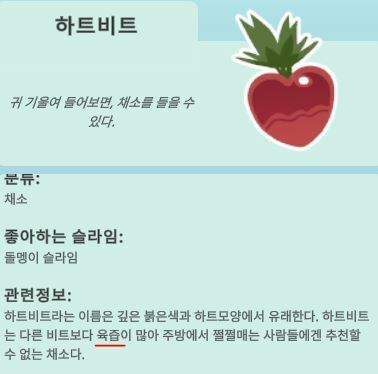 "과즙" is more appropriate for attaching juice to fruit and vegetables. 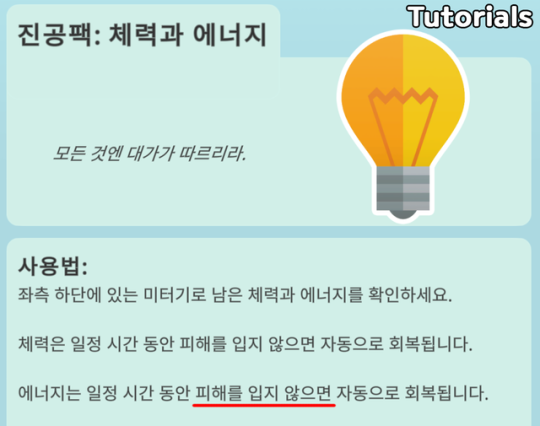 "다음 해의 복"→"내년의 복"is a more general expression. 화분 위의 전인상→"화분 속의 선인장" or "선인장 화분"
"화분 위의" look like "on the pot"or "upper of pot". I suggest a smoother term. It looks like a typing error. It looks like a typographical error. It's name is displayed as a description of Minty Grass Patch. 슬라임 랜쳐의 한국어 번역을 맡고 있는 커피입니다! 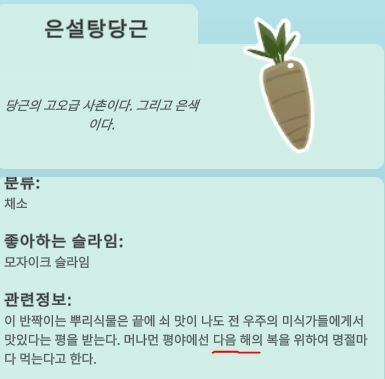 피드백은 예전부터 확인을 하고 고치고는 있었는데, 답장을 해도 되는지 모노미 파크분들께 여쭤보느라 답장이 늦어졌네요. 작업 환경상 제가 쓰던 프로그램을 쓰기가 조금 어려워서 수작업으로 번역을 해서 여러가지 오타나 이상한 번역이 있을까 우려했는데, 이렇게 많은 피드백을 주셔서 재빨리 수정할 수 있었답니다! 감사합니다. 번역에 대한 질문이나 피드백은 언제든지 환영하니 언제든 남겨주시면 감사하겠습니다! 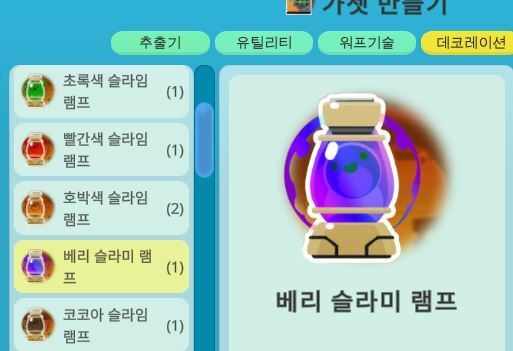 I'm Coffee who is in charge of Korean Translation of Slime Rancher! I've been checking all the feedback and been fixing them ASAP, but I wanted to check with the peeps at Monomi Park before I posted anything here. I couldn't really use the program I've been using for translation due to the work conditions, so I was a little worried about typos and awkward translations, but they're mostly fixed thanks to all your feedback. Thank you, and feel free to leave any questions for suggestions! 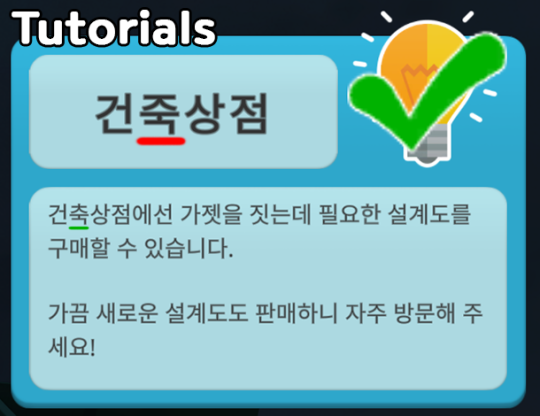 and also '한' text color? pixel? is little different from other word. Last edited by nam2870 on Sun Mar 24, 2019 11:43 pm, edited 2 times in total. Last edited by nam2870 on Sun Mar 24, 2019 11:44 pm, edited 1 time in total. This is tabby slime`s explanation in slimepedia. This '태비' is also good. But, '태비' just pronunciation of "Tabby' so, '태비' has no meaning in Korean. And I heard that tabby means striped cat. In Korea, '냥이' usually used. We call cute cat as '냥이'. '냥이' does not contains meaning of "striped", but I think it is also good best name. 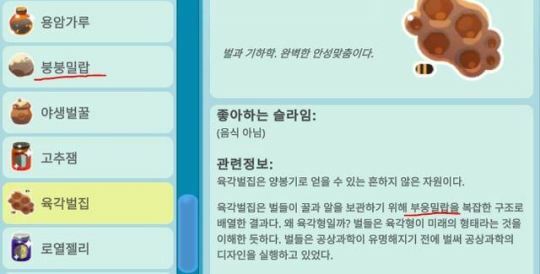 And when Korean play slime rancher, they call tabby slime '고양이 슬라임' that means 'Cat slime'. 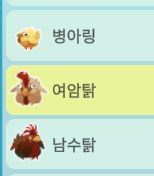 So just '고양이 슬라임' also second best name option. Last edited by nam2870 on Sun Mar 24, 2019 11:51 pm, edited 2 times in total. This is slime menu in slimepedia. '분홍슬라임' look like 'Pinkslime' not 'Pink slime' in English because of no spacing. On red line, it supposed to shown like '이벤트' that means 'Event'. But it looks like Korean character error. On red line, you translate this sentence "have you found him?" to Korean. But, that translated sentence is unnatural to understand. "아직 찾으셨나요?" can translate to "Have you found him, yet? But, "아직" means, "yet" only used in negative sentence in Korean. So. It is recommanded to write "찾으셨나요?" 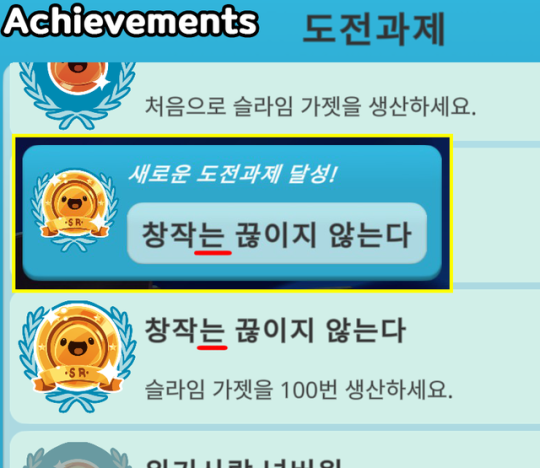 rather than "아직 찾으셨나요?" "벌써 찾으셨나요?" means, "Have you already found him?" "아직 못 찾으셨나요?" means, "Haven`t you found him, yet?"